A few days ago a donor sent us another box of wonderful books that will fill in many gaps in our collection. 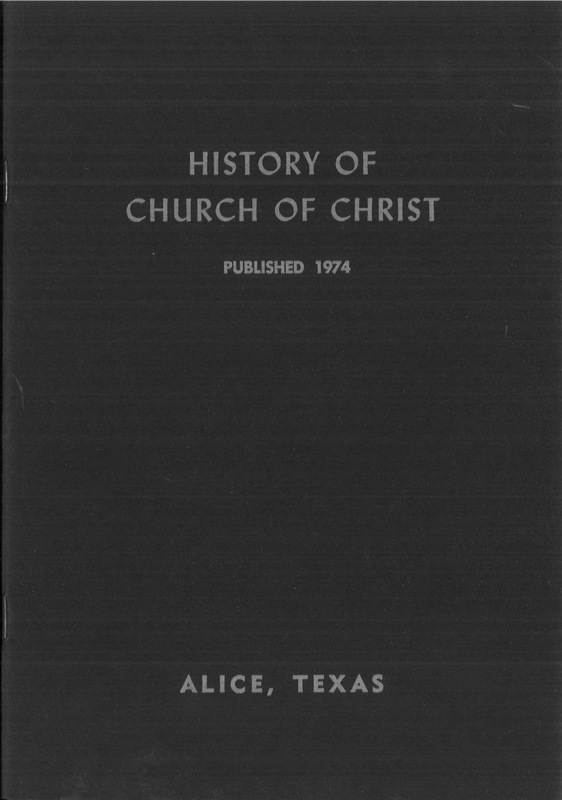 Among those books are several congregational histories. These, too, are a welcome addition. Each one is new to us and as a lot they represent a very wide ideological, chronological, and geographical spectrum. 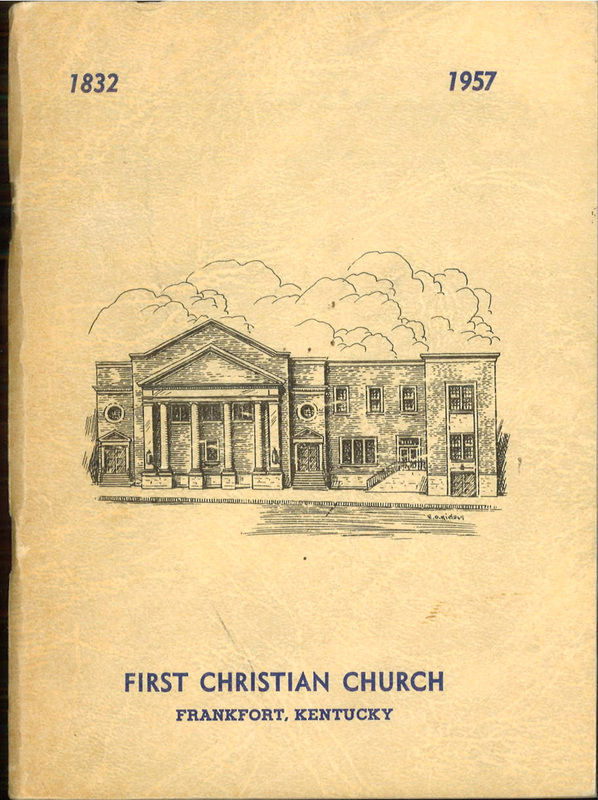 Tip O’Neill remarked ‘All politics is local.’ In a similar way, all history is local, and congregational histories document how people lived out their convictions as an assembly. They are vital sources of information. 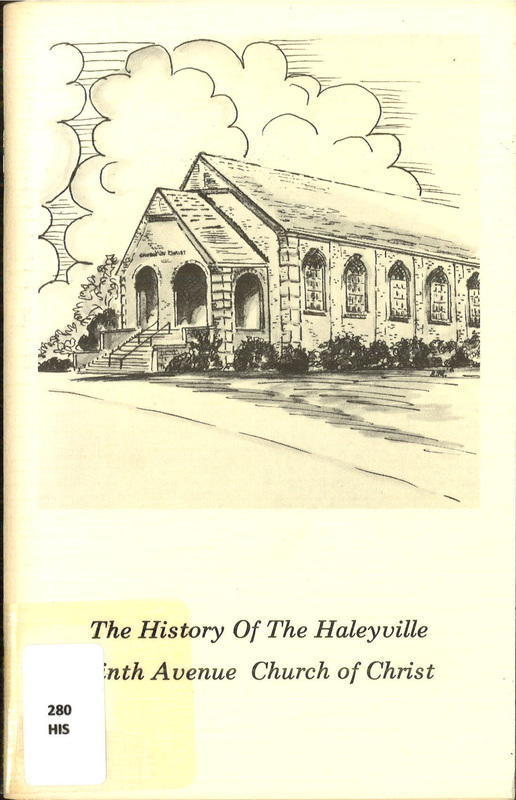 Intellectual and social histories of the Restoration Movement provide one kind of analysis; congregational history provide another. In congregational life and history and practice we see the general rules proved time and again; or we can see exceptions and variations. Sometimes we may see both in the same congregation. 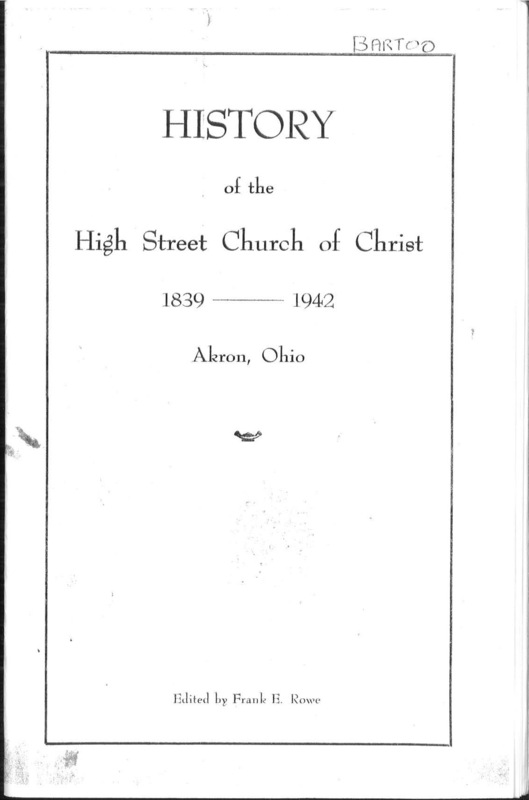 In every case, the congregational history, and the congregational historian, makes this kind of analysis possible. 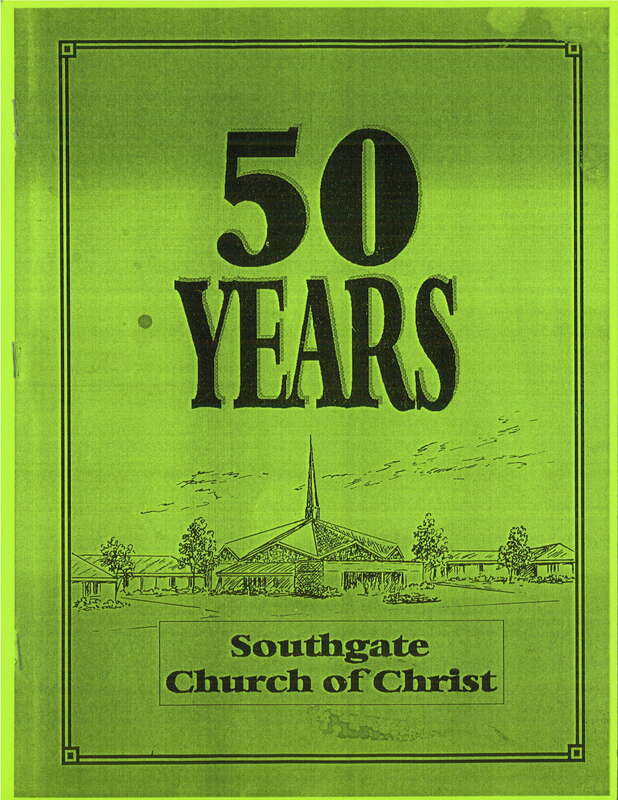 For this reason we want very much to preserve a robust collection of congregational histories. We file them in a subset of our vertical files. 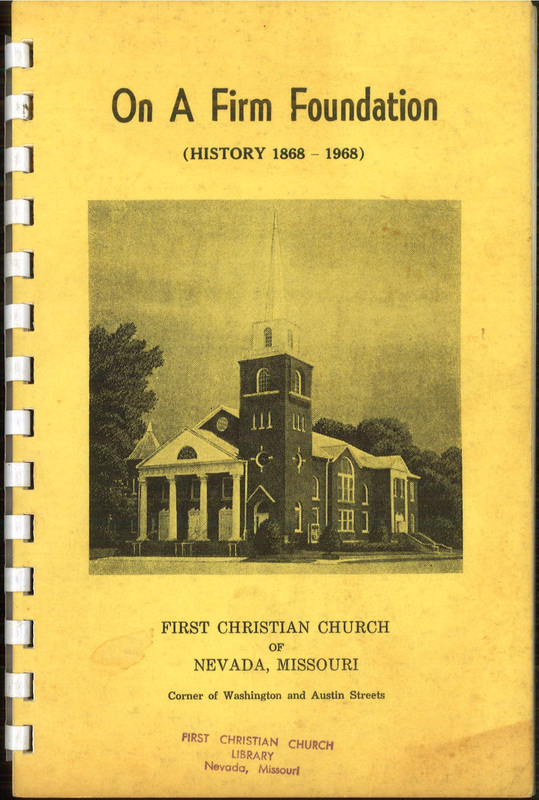 Within the collections of Center for Restoration Studies we have a set each of biographical, congregational, missions or world churches, organizational, and subject files. We catalog books with a Dewey number and shelve them; materials that cannot be easily or safely shelved need another storage method. A vertical file is an ideal storage method for items that are small, thin, ephemeral, or for some other reason cannot or should not go on a shelf. Rather, they go in folders in a file cabinet. While a Dewey number gives us access to books (search for an item in the online catalog, find it, then locate the number and go to the shelf), a vertical file gets a finding aid. The folders are arranged in some kind of order (often alphabetical) and each one is listed in a document. That document is published or made available to the public so researchers can read or scan (or search) the document and locate the desired folder. Then we go to the right drawer in the file cabinet and bring them just what they need. 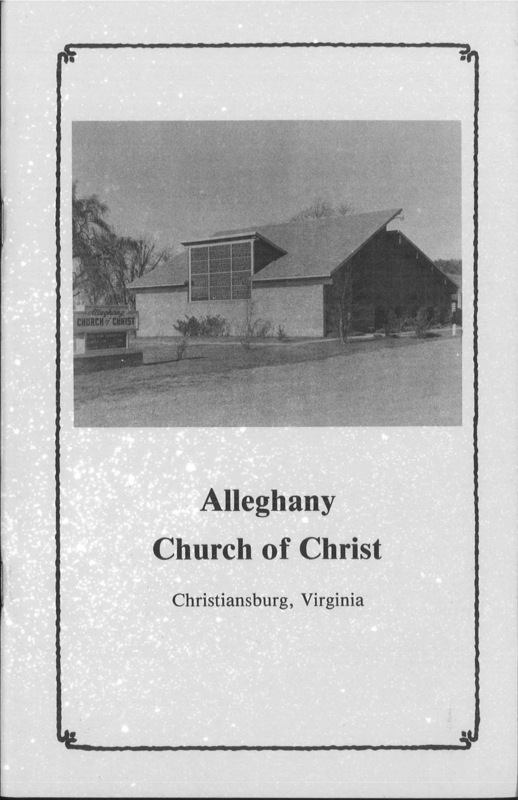 Our congregational files are arranged in alphabetical order by state, then by city within each state, then by congregation in each city. 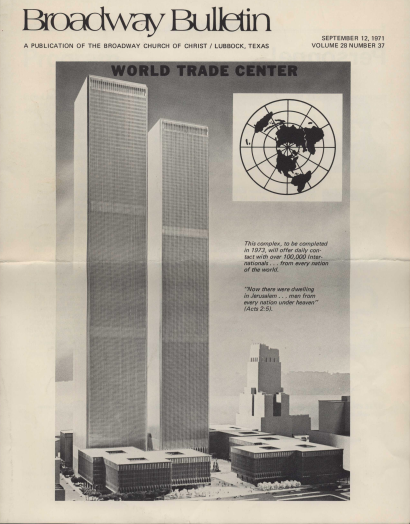 Items in a vertical file usually are not cataloged or described at the item level. 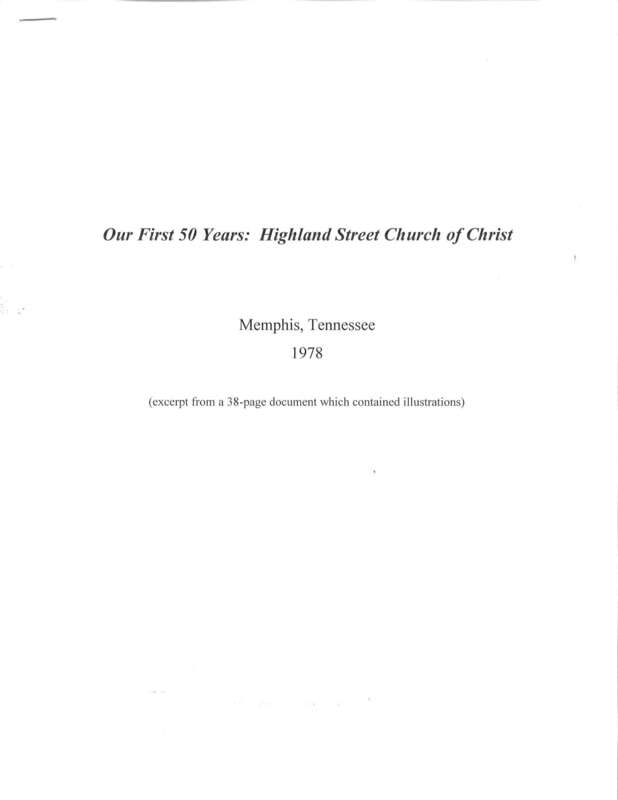 In the case of our vertical files, if a researcher can discover we have a file for a particular person, congregation, organization or subject, then that usually gets them far enough along in the discovery process. This provides a reliable way to manage the information and get the item in the hands of the researcher. It is also scalable: we can easily grow and expand the collection when new items like these come in. So, thanks to a generous donor, here are the newest additions. 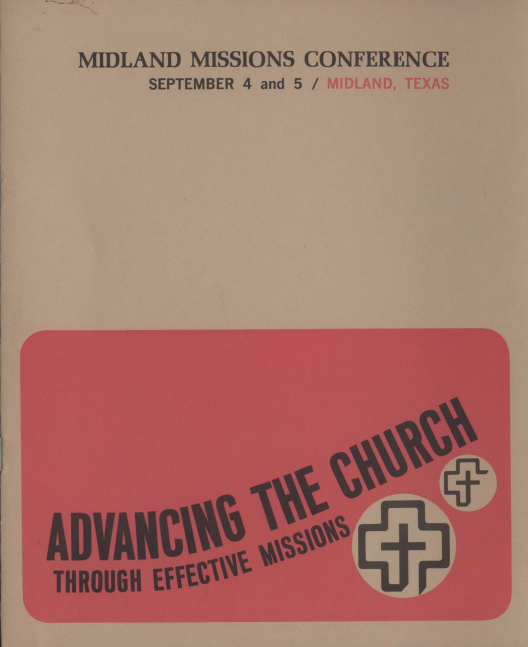 When we update the finding aid it will be available here. 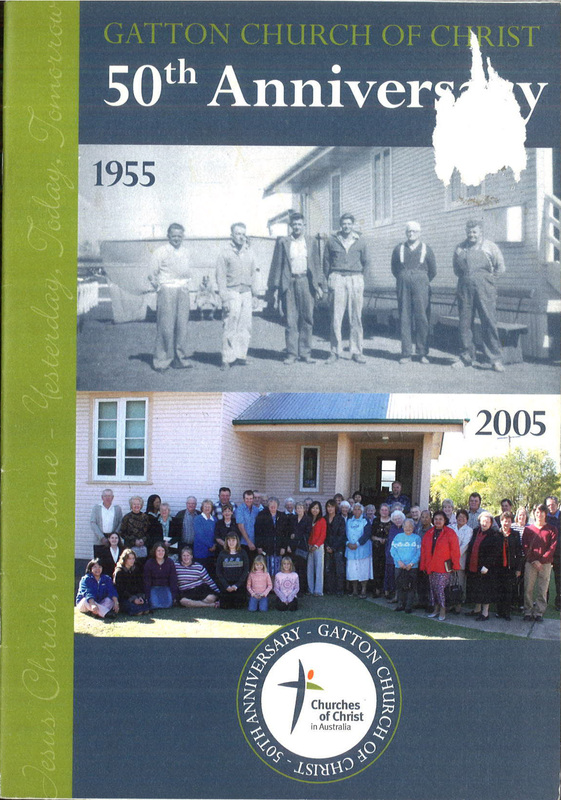 We just received this lovely little 26-paged booklet. 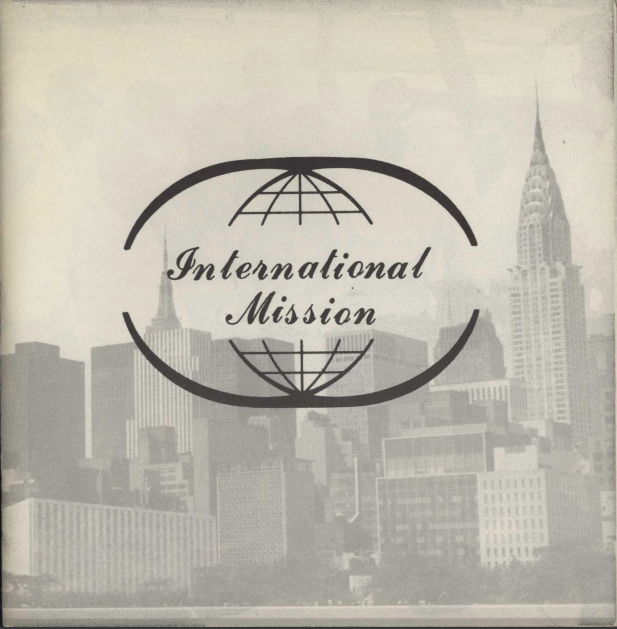 Compiled in 1956 by G.R. 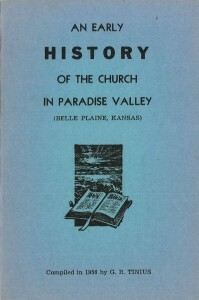 Tinius, it is a history of the earliest Churches of Christ in Belle Plaine, Kansas. 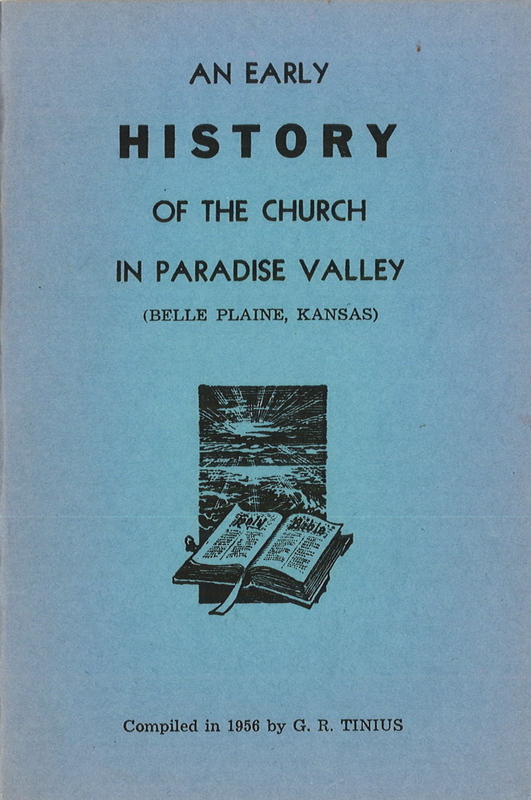 It contains historical accounts of five different congregations: Palestine, Pleasant Valley, Council Hill, Belle Plaine, and Peck churches of Christ. 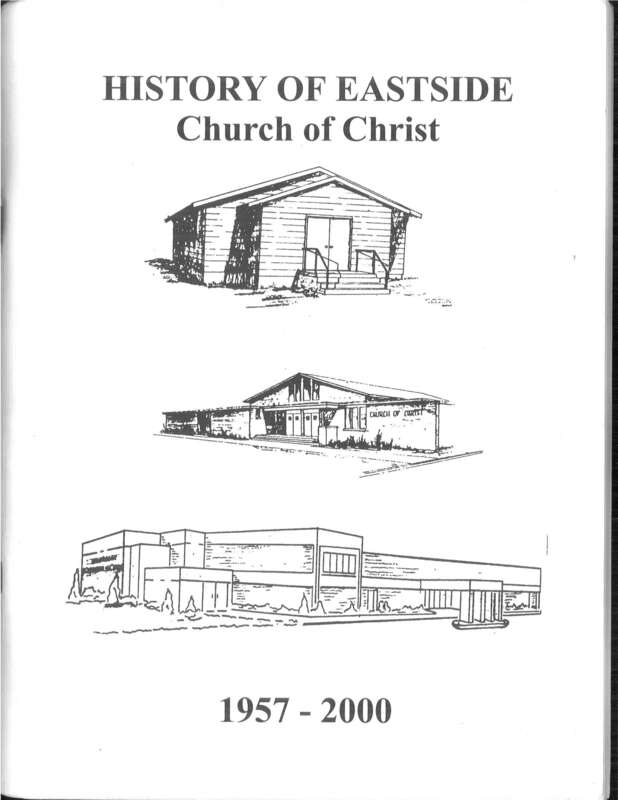 If you have any other interesting history on any of these congregations, please reach out and share. 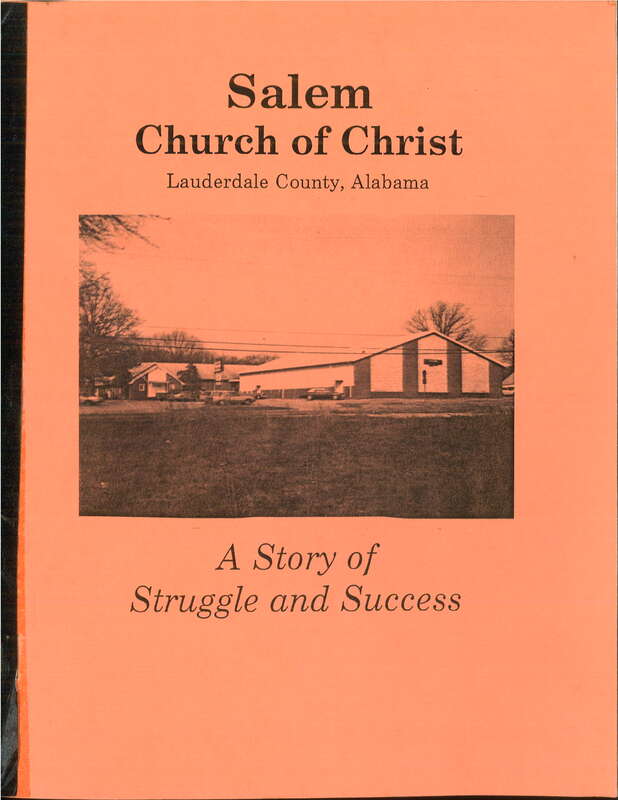 If you have booklets similar to this about local church history in your area, we would love to hear about it.